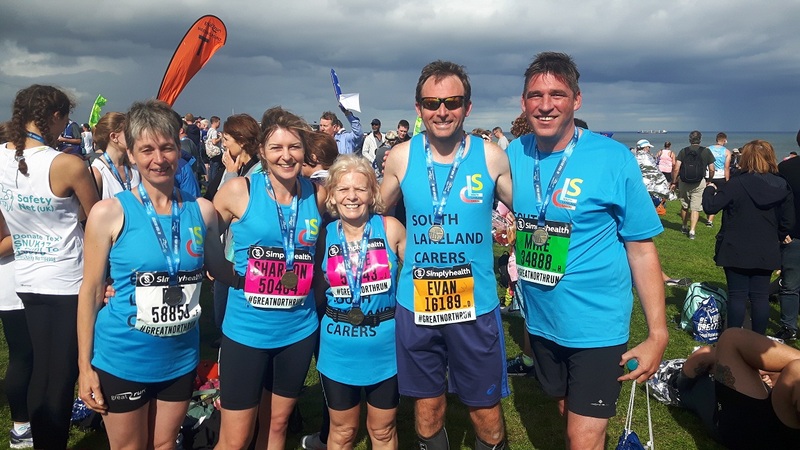 On Sunday 9th September Evan Shanks one of our Teachers completed the Great North Run for South Lakeland Carers Charity. We are all very proud of him in school and congratulate him on his achievement and his fund raising efforts for a worthy cause. UNDERLEY GARDEN SCHOOL IS PART OF ACORN CARE & EDUCATION.